It’s been a while since I wrote anything about my running here. Since Paris I’ve not been running as much. Over the past few weeks I have upped my training in preparation for the Swansea Half Marathon which (as a Facebook post reminded me today) is 13 days away. Last nights run wasn’t meant to be fast. It was meant to be steady and steady it was. I’m happy with the mile splits. Something must be going right because I’ve entered another marathon. I managed to secure a Barnados Charity Place for London 2015 sometime last month. 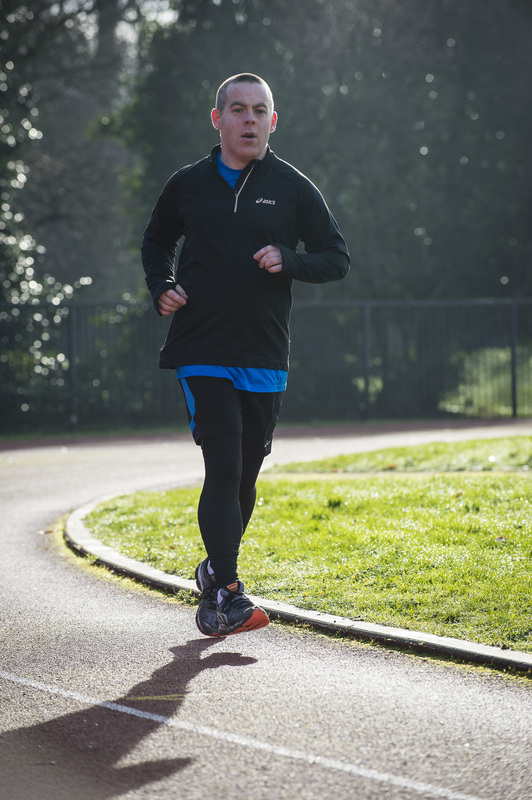 I’m not worried about the running – not as much as I’m worried about raising the £1700 needed. What a massive amount of money. I am starting to regret it a little bit and almost pulled out last week but the sun shone through and I’m going for it now. So despite saying to Mrs E as I collapsed in Paris – “Never let me do that again!”, I’ve also entered the Chester Marathon which takes place on October 5th. This will be my second marathon and will be where I manage to cross the finishing line in under 5 hours. I know what to expect now so I’m hoping that little bit of experience and all the advice and knowledge I was given during the Asics campaign will help. Fingers crossed.